Ever since I became a teacher, I’ve been creating student organization printables. I’ve been creating checklists, lesson organizers, KWL charts, planners and more. Creating graphic organizers for school is my thing. 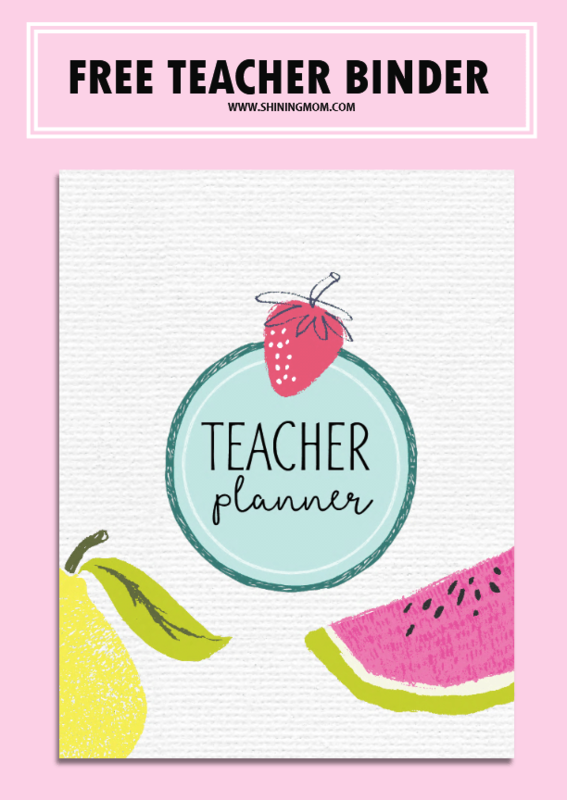 I like to ease school life by creating planners for teachers and students, by helping them get organized. 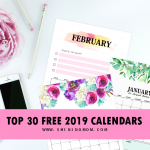 My love for creating student organization printables didn’t end when I made that major decision to leave the classroom to work from home to have more time for my growing kids, and to pursue my love for blogging. In fact, it continues up to this day. Untill now, I am still happily creating resources for school. 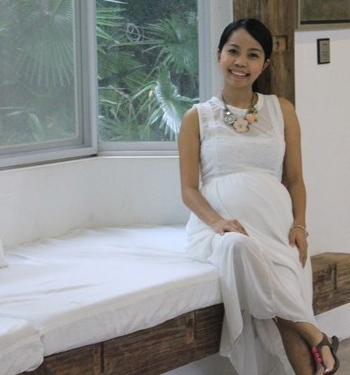 And amazingly, I am able to reach a wider audience through this blog! It’s my love for the students that propels my heart to keep creating planners and organizers for school. Over and over. I remember that back when I was still a teacher, each year, I kept an entire binder of graphic organizers. From the binder, I would simply pull out the page I needed and reproduced it anytime. How the school binder helped me and the kids run each school year blissfully! As I browse through the blog, I’ve realized that I have already created hundreds of sheets for school. And today, I’ve decided to come up with a roundup post for all of them. Yup, this little post serves as your ultimate directory for ALL the graphic organizers that I created. Dear teachers, parents and students,this post is for you! 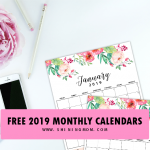 I hope you’ll love this enormous collection of school organization printables from your teacher friend online, Shining Mom. Please be sure to pin the image below on Pinterest so you can always get back to this post! 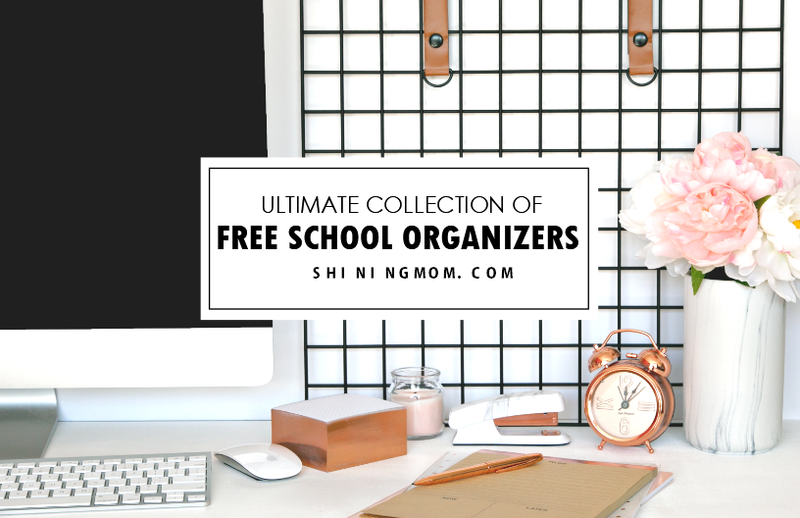 Friends, you are about to enjoy 200+ school organization printables by Shining Mom. To get your copies, simply click on the title of the freebies listed and you’ll be directed to the download source! Scroll down to start and start making your own school binder project! 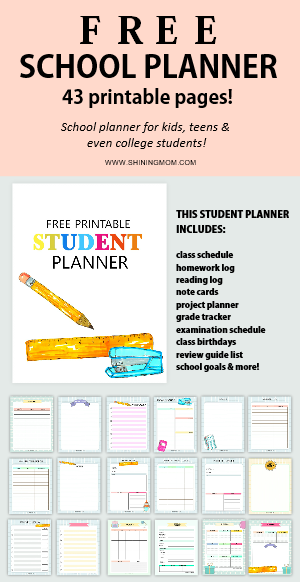 This whole binder of free printable student planners is a great tool to use to help students stay on track for the whole school year! 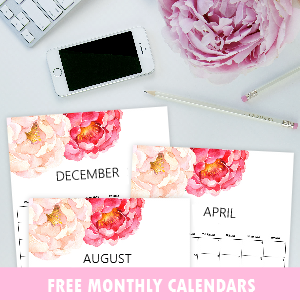 Make use of the daily, weekly and monthly planning pages that are all especially designed for the learners! 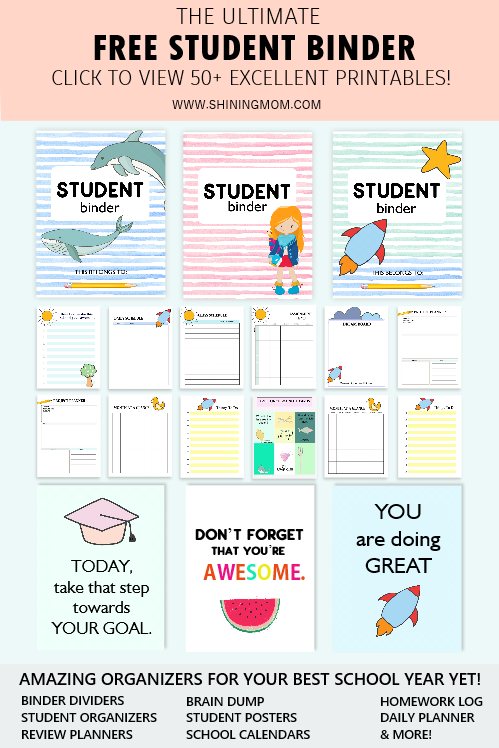 Looking for back-to-school printables? 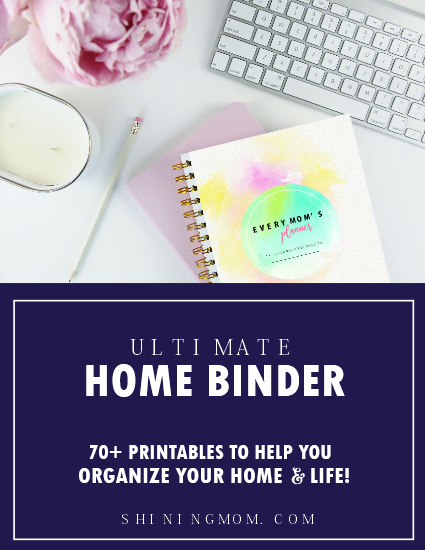 This binder got you covered! 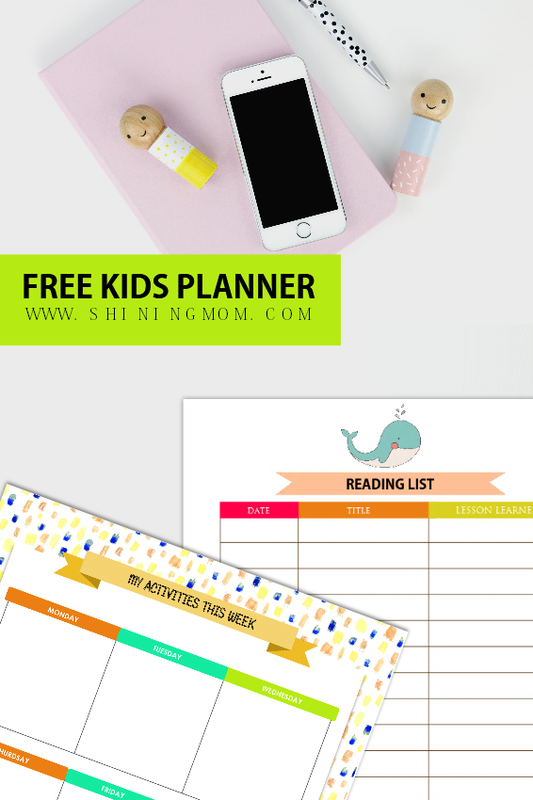 With the over 20 school organization printables included, you can be sure that you face the new school year organized and prepared! 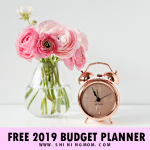 I’ve also included budget worksheets for college students to help manage finances. Homeschooling moms, dads and kids! 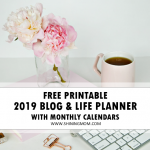 Did you know that I have recently released an ultimate planner to ease your homeschool life? 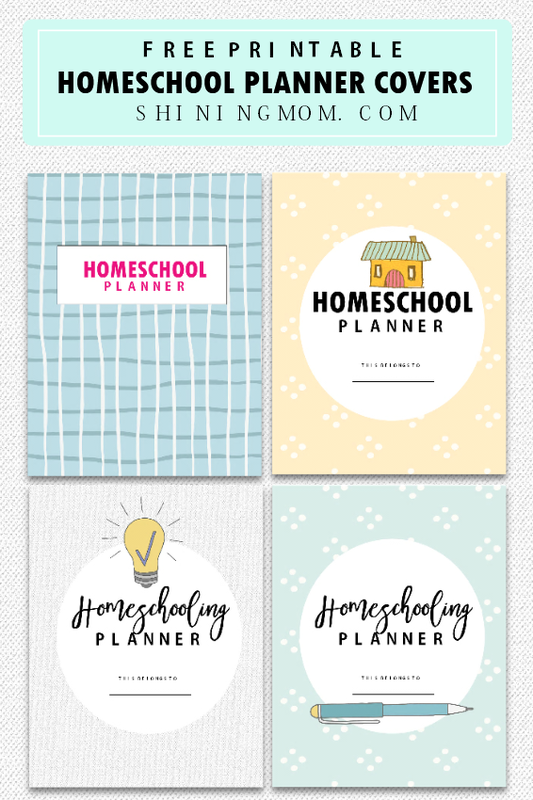 I take pride in creating this planner packed with homeschooling goodness that I hope you’ll love! 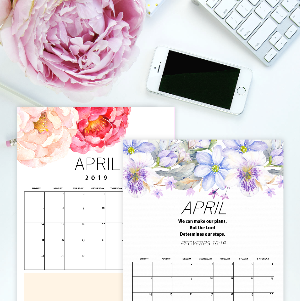 It’s amazing how this planner gained its popularity on Pinterest in such as short span of time. This set of printable chore charts can be the cutest you’ll find on the web, I think. It’s designed to motivate kids to be more responsible at home and even in school! Parents and teachers, print this set out! Calling all teachers! I have shared some free lesson plan templates here on the blog that you can immediately print and use. 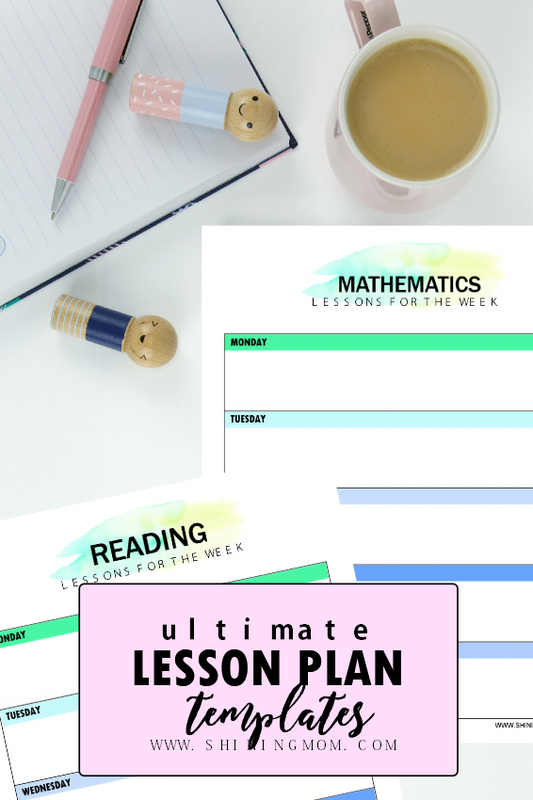 I know that plain lesson planners can be boring at times so in those moments that you want to write your lesson plan on pretty sheets, have these amazing planning pages handy! Grab the reading log printables with pretty, clean and functional sheets that teachers and students will love! 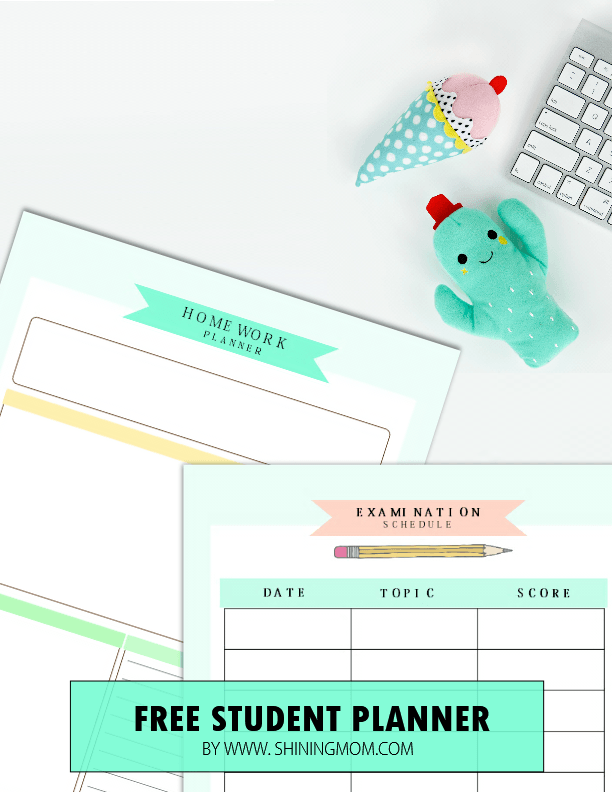 Yup, your kids will never miss a homework again! This homework organizer makes a great addition to their school binder! Moms, slip in some fun into your kid’s lunch box! 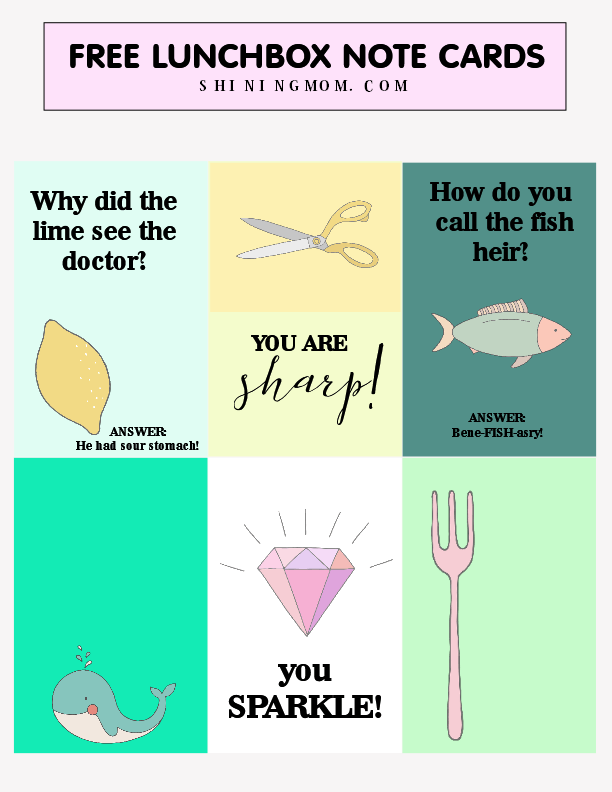 Print the over 30 printable cards that I have created for the little ones! This is one of the top posts on Shining Mom. Pinned over 30,000 times, teachers have expressed how much they love this binder. 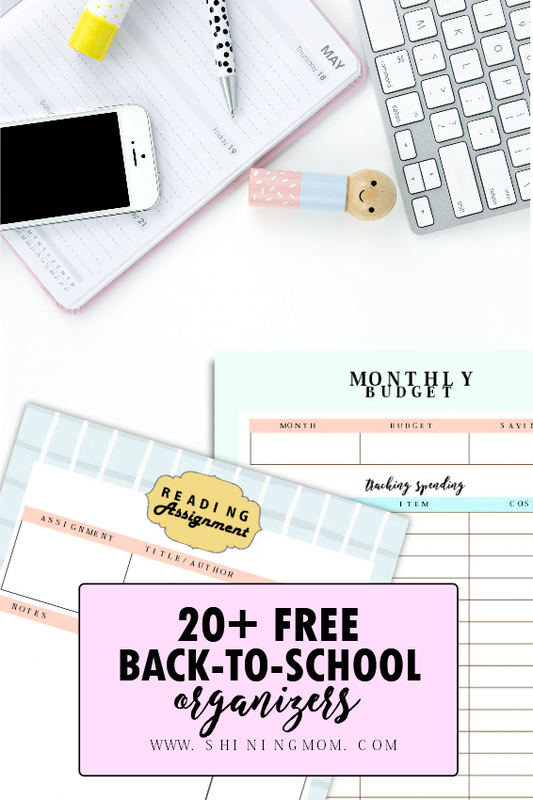 If you’re a teacher and if you want some school organization printables, I am pretty sure you’ll love to see this! 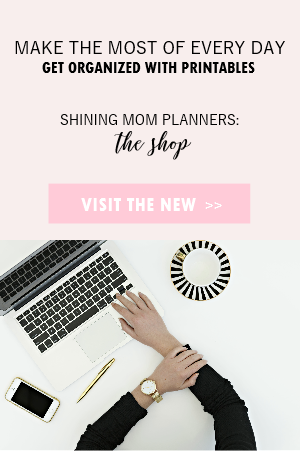 Grab these cute planning pages for kids! 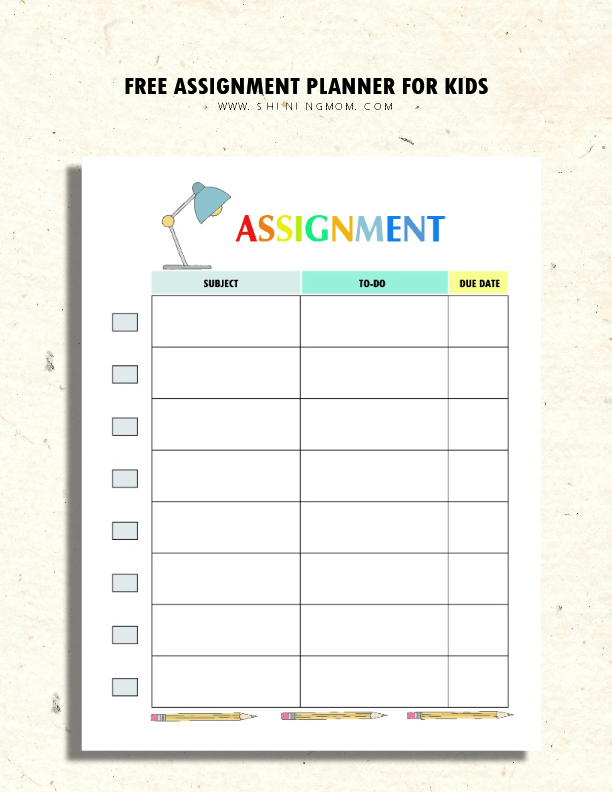 I’ve also included chore charts, reading logs and assignment planners in your download! There you go! 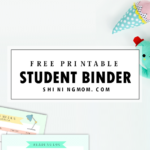 Over 200 sheets of free printables to get you organized in school! So which ones are you printing first? Not yet decided? Just pin the topmost image (or any image) you see in this post so you can save the post for later! Again, to get the files, just click the freebie title of the organizer you like to print! Have a wonderful school year ahead! Good Morning, How do I print the binder pages from here?? I even had my IP guy look at it & he doesnt see how its possible. Hi, Tara! For you to get the binder pages, you will have to visit the original posts first. Just click on the title of the binder you wish to get and you will be directed to the article. From there, you will find the download links. Thanks!